making you look younger and feel better about your appearance. 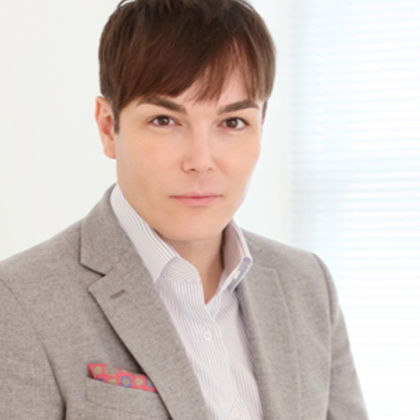 What is involved in a non-surgical facelift? The procedure is tailored to your individual needs and may involve a variety of techniques. Typically it will involve restoring volume to discrete areas of the face such as the temples, eyelids, cheeks, chin and jawline. 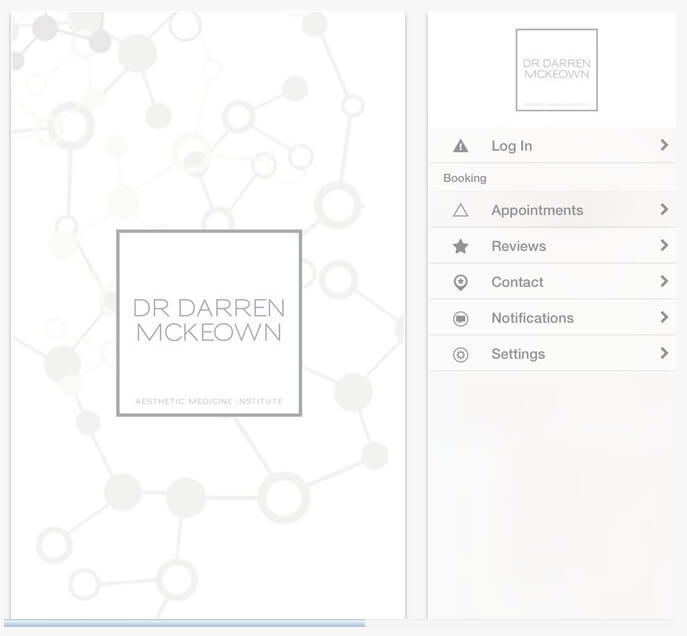 There will usually also be an element of muscle relaxing injections to reduce the appearance of lines and wrinkles as well as to create a lifting impact on key areas of the face. There is also usually an effort to reduce the appearance of lax skin, either by using threads to lift the skin or – more commonly now – to use radio frequency energy to tighten the skin on the lower face and neck. Finally, there is usually an element of skin surface rejuvenation using either chemical peels or IPL to reduce signs of sun damage, pigmentation or thread veins and improve the complexion. 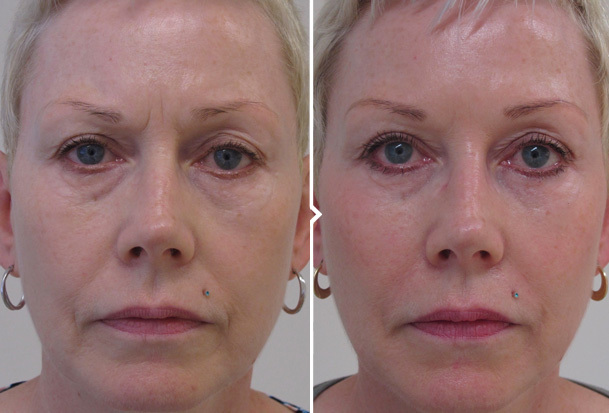 Does a non-surgical facelift give the same result as a surgical facelift? 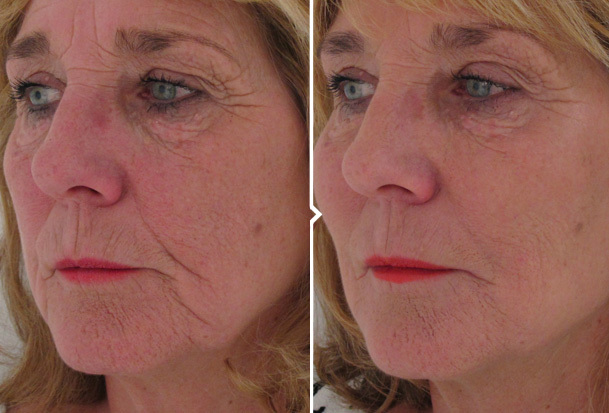 A non-surgical facelift is a completely different concept from a surgical facelift. 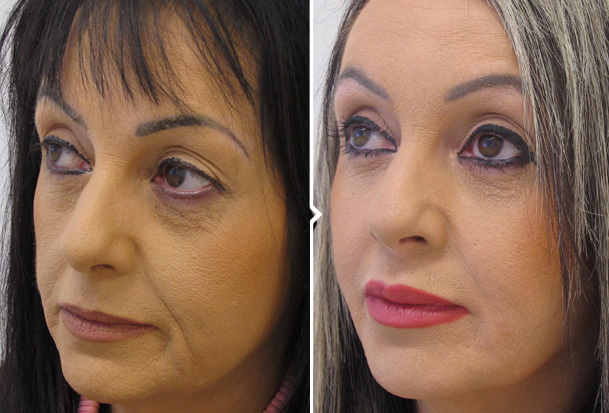 A surgical facelift is designed to re-drape and remove sagging skin, whereas a non-surgical facelift is more about improving the condition of the skin. 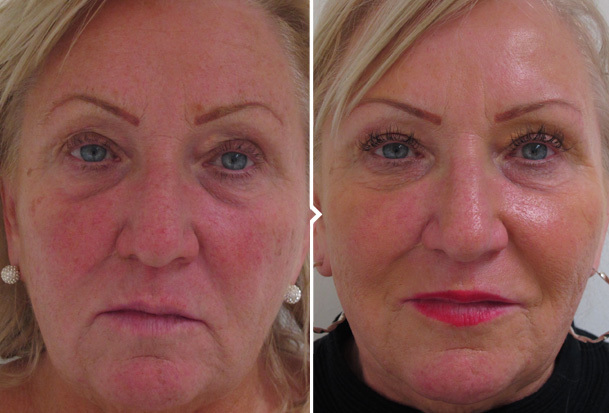 The main difference between the two procedures is the downtime – with a surgical facelift you will likely need a week off work, whereas with a non-surgical facelift you can usually go back to work the next day or, at most after a weekend off. The results of the different components of the procedure will last varying lengths of time. Typically the skin tightening and skin rejuvenation aspects (chemical peels, IPL) will remain improved for several years. 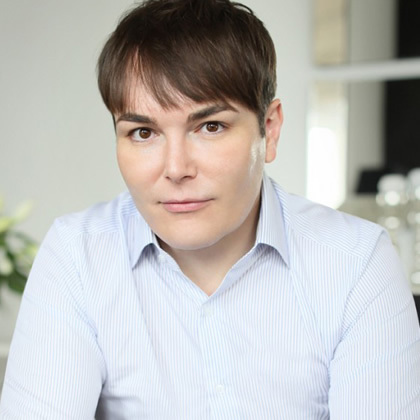 The effects of facial volumising will normally last a year or more, whilst muscle relaxing injections typically last a few months and normally need to be repeated 2 or 3 times per year. 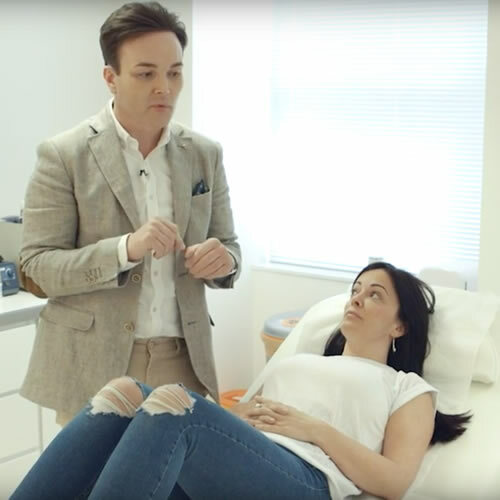 The cost of a non-surgical facelift will vary depending on exactly what you wish to achieve and the combination of procedures that are recommended. 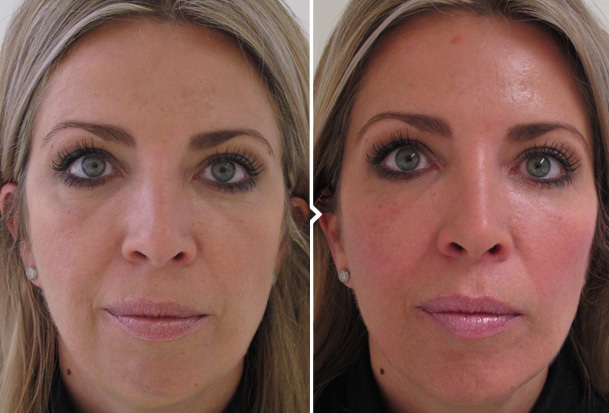 As a general guide however prices may range from £1500 – £4500 for a full face rejuvenation. 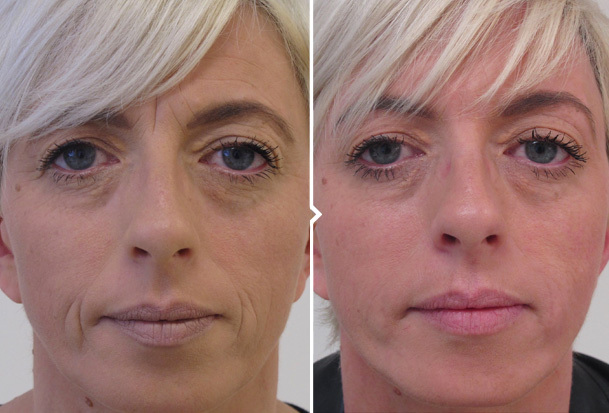 Below is an example of a lady in her early 50s who felt she was looking tired and decided to undergo a non-surgical facelift. Overall she looks more youthful and healthy, without looking ‘done’. This is the goal for all of our patients.